One of the most basic needs of conservation and research organizations is access to high-quality data for where species occur. Bumble Bee Watch - Documenting North American Bombus spp. HerpMapper - Global amphibian and reptile mapping project. Lost Ladybug Project - Mapping the occurrence of ladybugs (both native and non-native) across the U.S.
HerpMapper is a cooperative project, designed to gather and share information about reptile and amphibian observations across the planet. 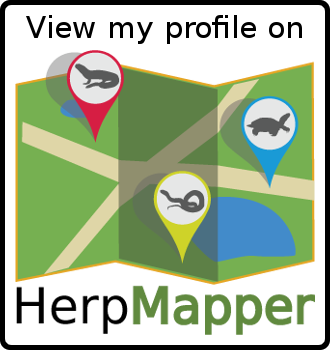 Using HerpMapper, you can create records of your herp observations and keep them all in one place. In turn, your data is made available to HerpMapper Partners – groups who use your recorded observations for research, conservation, and preservation purposes. Your observations can make valuable contributions on the behalf of amphibians and reptiles.